YouTuber Marques Brownlee finally bought his dream car—one of the first of the redesigned Tesla Model S P100D. That would be great, except the car has now completely lost its power steering mid-turn on him, twice. 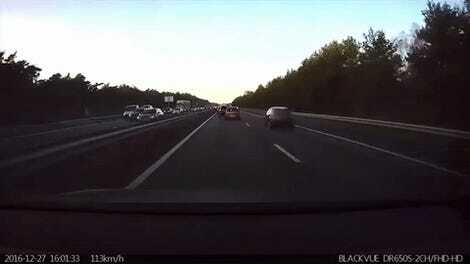 In a video uploaded to his YouTube channel of over four million subscribers on December 19th, Brownlee reveals that his brand new Tesla Model S P100D, which he nicknamed ‘Apollo’, is back for service at Tesla after losing its power steering for a second time while he was driving. Brownlee’s first experience completely losing power steering was when the car still only had less than 100 miles on it. While turning left across traffic, Brownlee claims the power steering suddenly gave out. After the turn, the steering returned to normal until he got to his destination, when the power steering gave out again. The car then notified him that it required service due to “Steering Assist Reduced” and that its parking assist feature was unavailable. 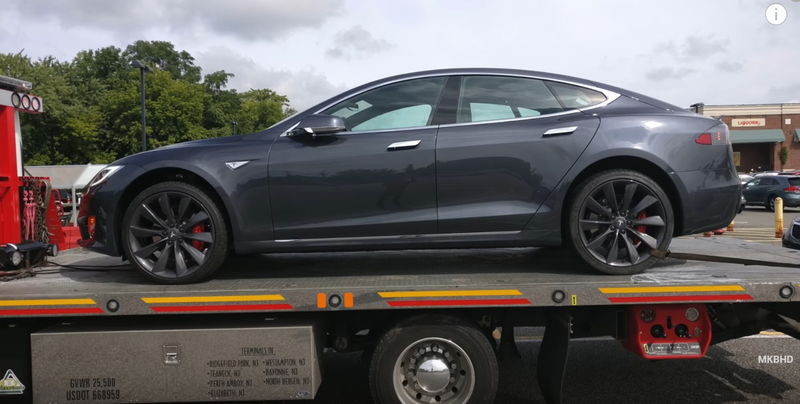 He had his Tesla towed to a service center where it took twelve days to seemingly diagnose the problem and replace the car’s steering rack. All seemed well until the car’s powered steering went out on Brownlee again after putting around 5,800 miles on the car. Again he was making a left turn across traffic when the power steering gave out, and he claims it happened two more times on the way home. He had it towed to a Tesla service center again. Brownlee’s P100D is one of the very first face-lifted and updated models to come off of the production line back in September. The YouTuber followed up the video with a tweet on December 20th stating that Tesla is claiming the issue was caused by a “contaminant” on the circuit for the electrical steering. Another Tesla owner complained of complete loss of power steering in a post on teslamotorsclub.com back in May, stating they had to restart the car to get it to work properly and that Tesla found no issue after attempting to diagnose it. Considering Tesla has had other quirky and not-so uncommon quality issues in the past, it’s not clear whether or not this could be an issue on other vehicles. Jalopnik has reached out to Tesla on whether they’re looking into the issue and will update if we hear back. Once you give it control, maybe it doesn't want to give it back.